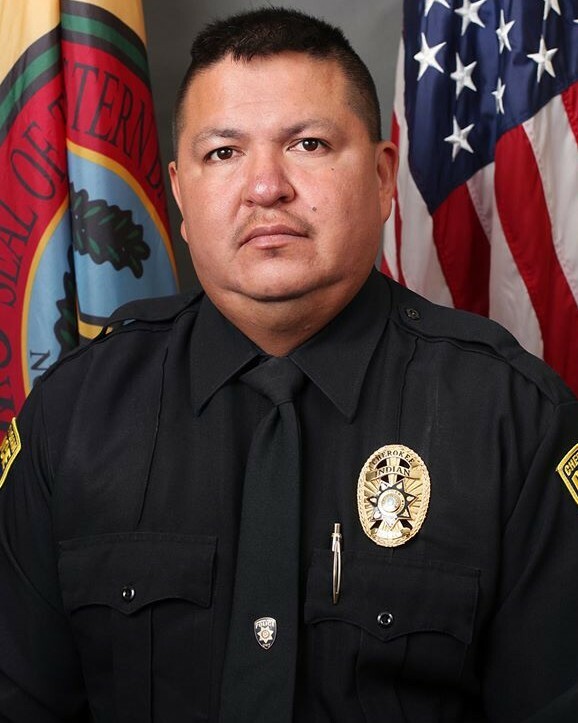 Patrol Officer Tony Lossiah succumbed to complications of an injury he suffered during a foot pursuit in Cherokee two months prior. He was suffered a torn muscle in his hip during the pursuit. The injury resulted in internal bleeding and additional complications. He was taken to Mission Hospital, in Asheville, where he developed complications from the original injury. Patrol Officer Lossiah had served with the Cherokee Indian Police Department for 17 years. He is survived by his wife and five children.